This is what Mark has achieved. Body fat reduced from 22.8% to 10.6%. 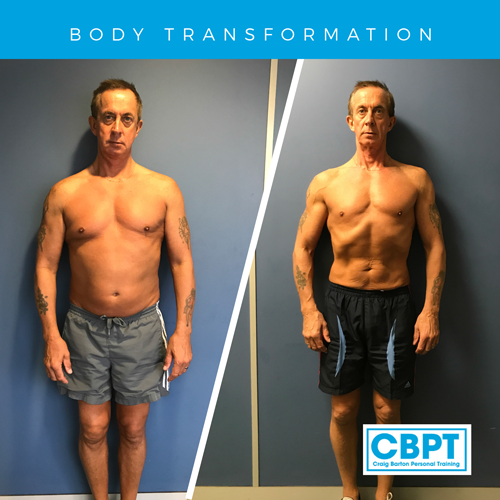 55 year old Mark came to see me wanting to lose body fat and get stronger and fitter before his total knee op. 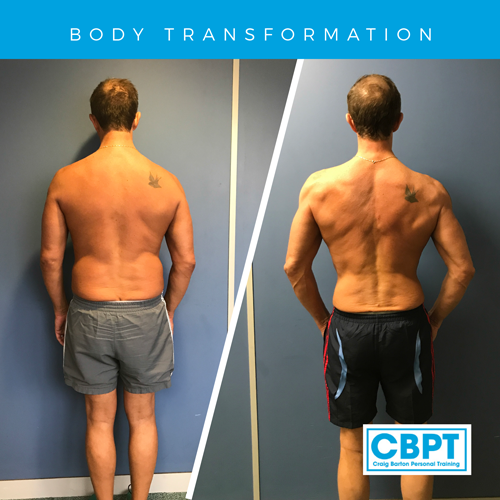 Mark has achieved outstanding results in a short space of time with CBPT, dropping from 22.8% body fat to 10.6%, losing a total of 13kg (29lbs) of fat. 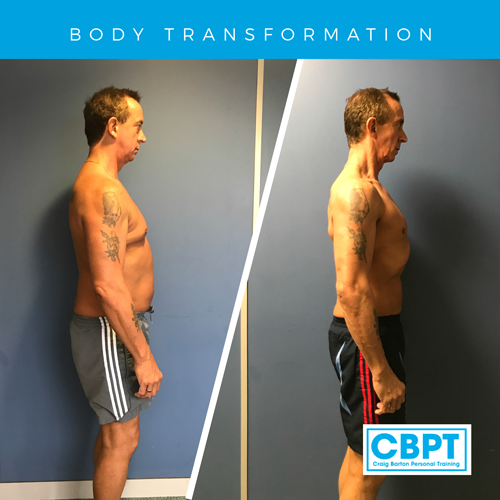 He’s been religiously consistent with his food and training and truly deserves the results he’s achieved, well done mate!